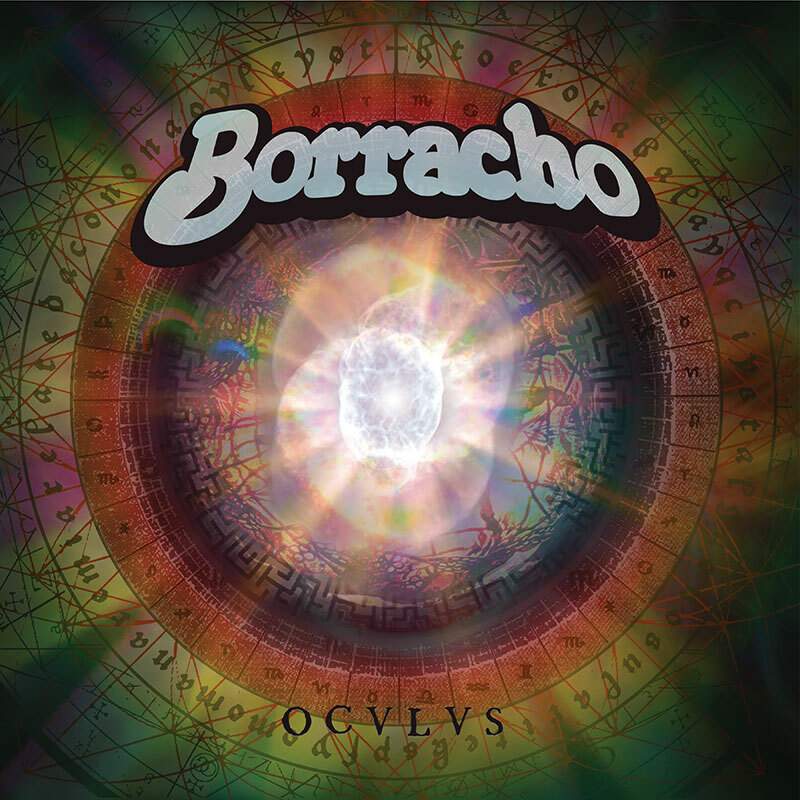 Borracho is back again with OCVLVS (Oculus for the less Roman among you). This is a co-release with No Balls Records and AM Records, each with their own special wax. While we think it’s a good idea for you to get one in every color, we’ve got a thing for the blue/green wax.